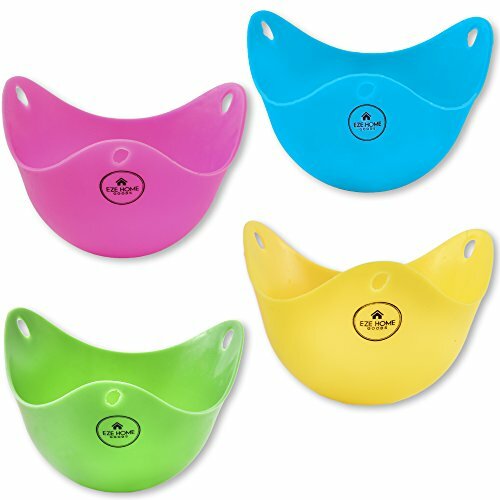 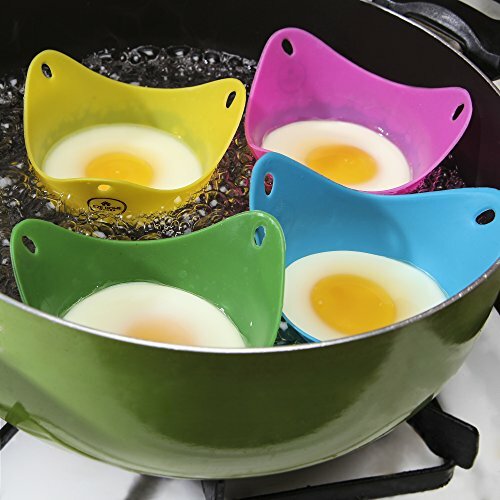 Silicone Egg Poacher - 4 Pack Egg Cups Cookware - Microwave Egg Cooker or Egg Boiler | SleepyChef.com | everything breakfast! 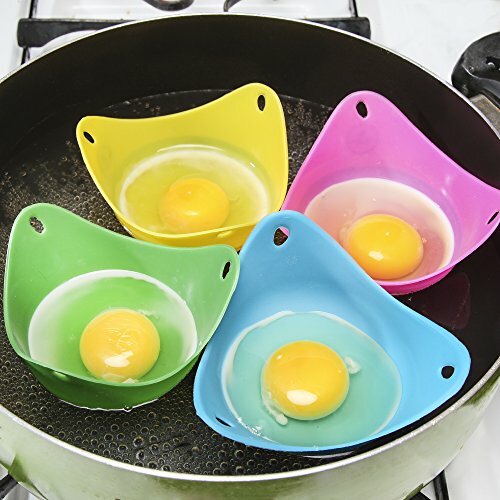 EASIEST EGG POACHER AVAILABLE - Have you wondered how to poach an egg? 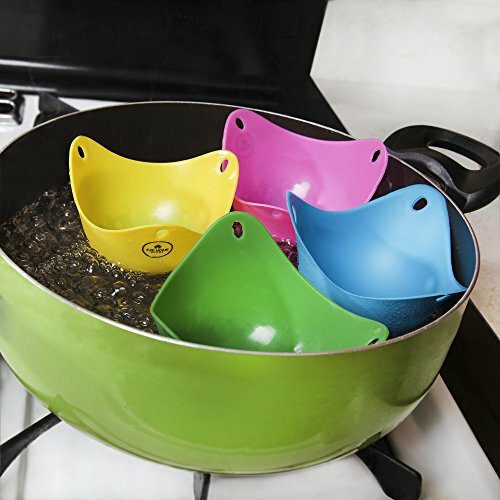 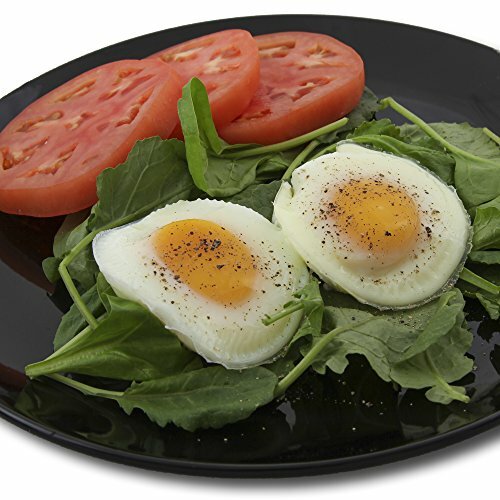 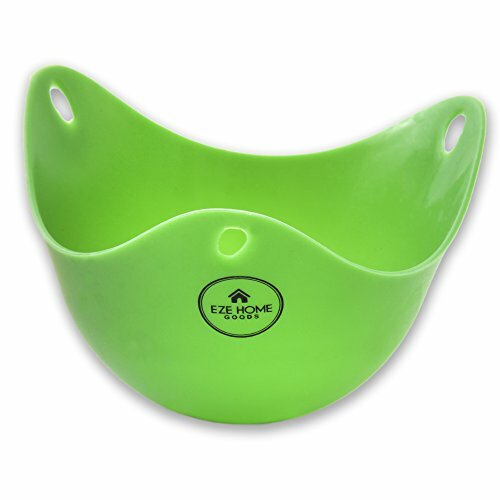 Simply boil water, place the egg in the pod and drop in the water for 3 - 5 minutes or it can be used as a microwave egg cooker. 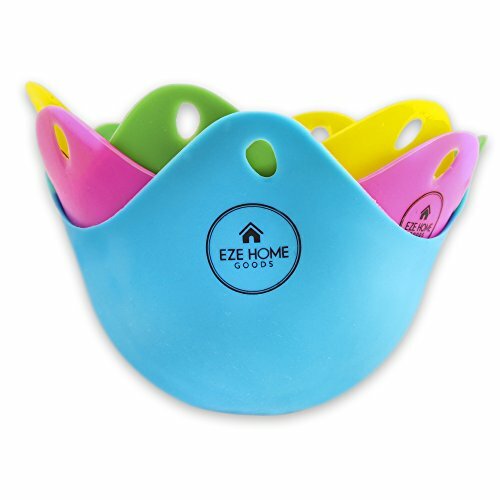 LIFETIME MONEYBACK GUARANTEE - NO QUESTIONS ASKED NO MATTER WHEN WITH EZE HOMEGOODS!